Ms. Megiddo has given many concerts in Europe, Asia and America including recitals in the Kennedy Center, Carnegie Hall, her Berlin debut with the Berlin Symphony at the Philharmonie and a recital at the Staatsoper. Recent releases include a recording of Debussy’s Sonatas and Piano Trio, which was nominated for Best Classical Artist in the 2017 NZ Music Awards, the complete Bach Cello Suites and works by Douglas Lilburn for the Atoll label, and her recording of the Beethoven Sonatas and Variations with pianist Jian Liu for Rattle Records. In 2012, she gave the New Zealand premiere of the Barber Cello Concerto, where her playing was described as “Superb!…Virtuosic, brilliant and powerful”, and in 2014 the NZ premieres of the Weinberg and Villa Lobos concertos. Other recent and upcoming engagements include performances with the National Symphony Orchestra of Ireland, the Ukraine Philharmonic, the Lithuanian Philharmonic Orchestra, collaborating with conductors including Daniel Barenboim, Shlomo Mintz, and Lior Shambadal, and performances at the Lincoln Center in New York, and tours in Germany, Austria, North America, and Asia. 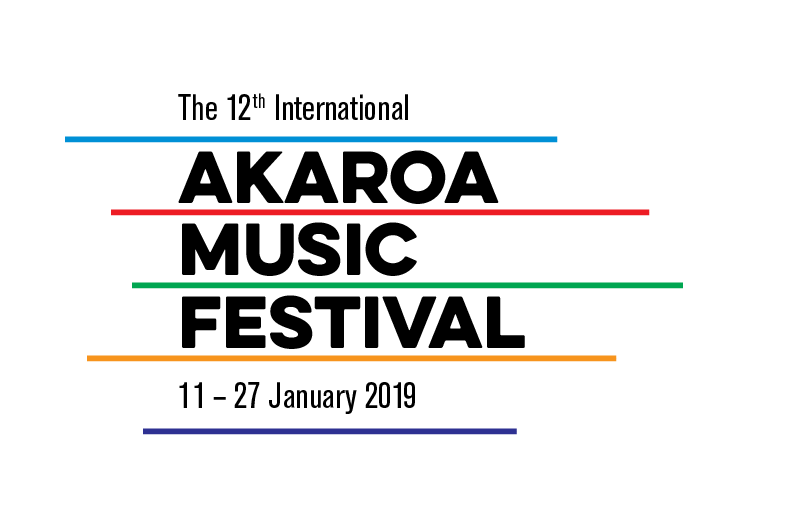 In high demand as a teacher, she is Senior Lecturer in Cello at the New Zealand School of Music, Visiting Professor of Cello at Oberlin Conservatory, and Resource Panelist for the Singapore School of the Arts. 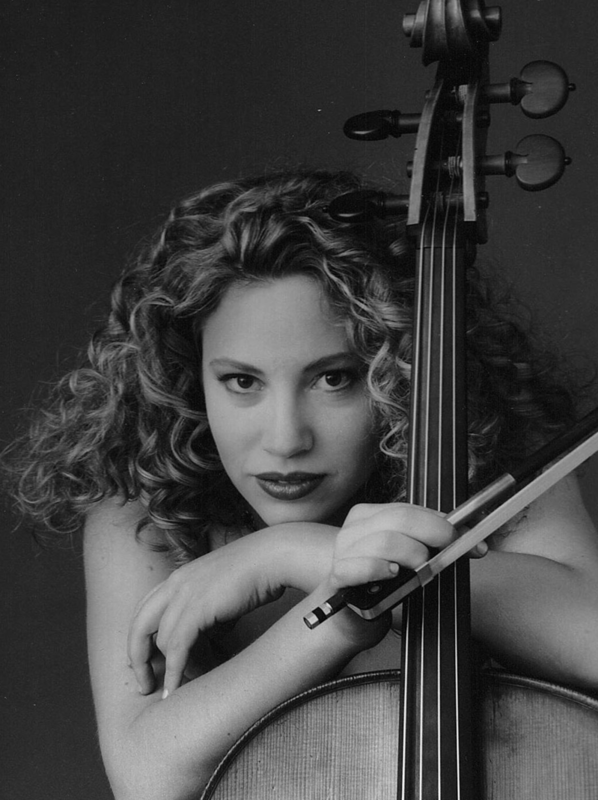 She has been guest artist at the International Cello Congress in Israel, Dublin Masterclasses, Beijing Chamber Music Festival, and Melbourne Cello Festival, has given masterclasses at institutions around the world, and is founder and director of the Cellophonia International Festival.